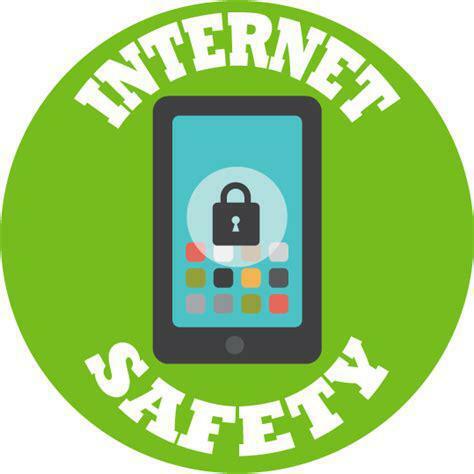 A huge well done to the children on the Learning Council who organised an assembly for their peers all about staying safe online. 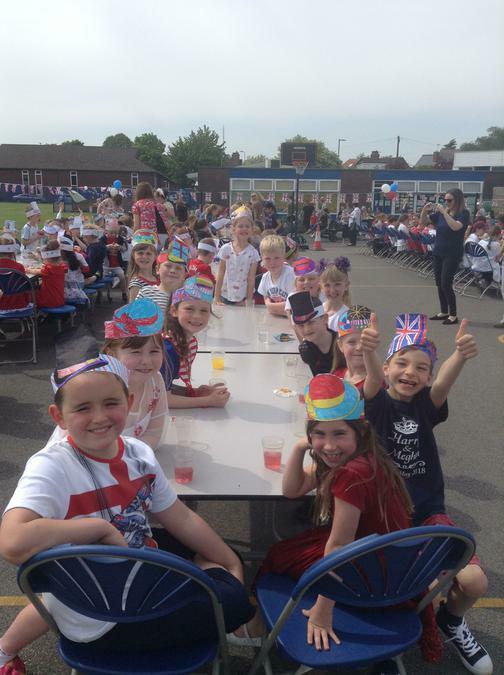 They did a fantastic job of standing up in front of all their friends and I know that the children really enjoyed it! 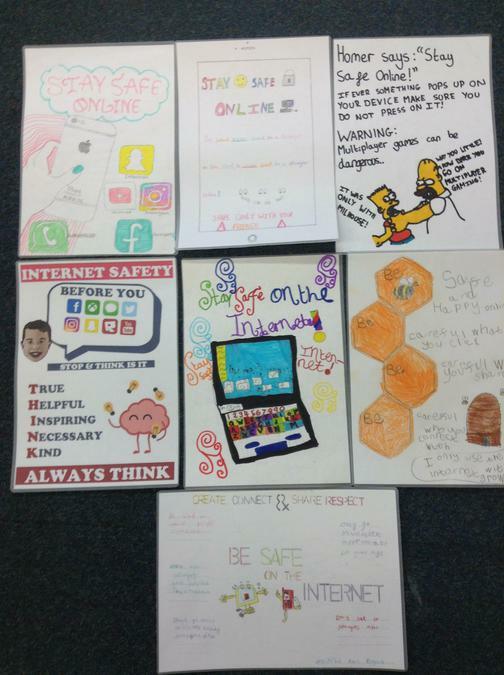 Thank you to all those children who took part in the Internet Safety Poster Competition which the Learning Council organised. 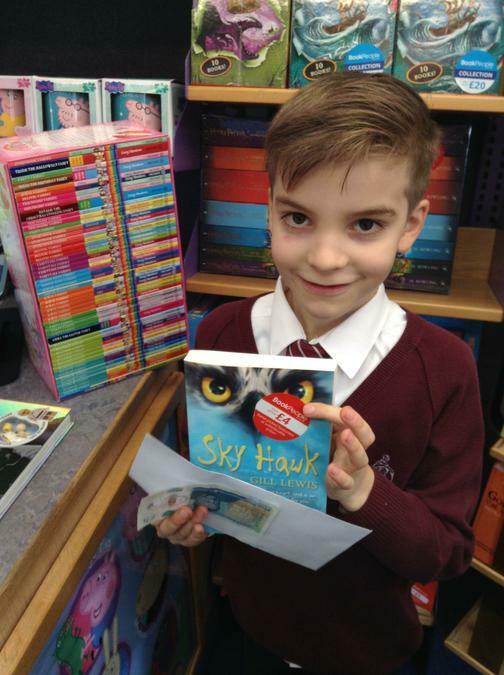 On Tuesday 20th February 2018, the Book Bus came in carrying hundreds of books. Inside it were many book, from cook books to art books, autobiographies to novels. It was a book lovers paradise! Although the main stock was books there was also hair braiding kits, doormats and many other things. 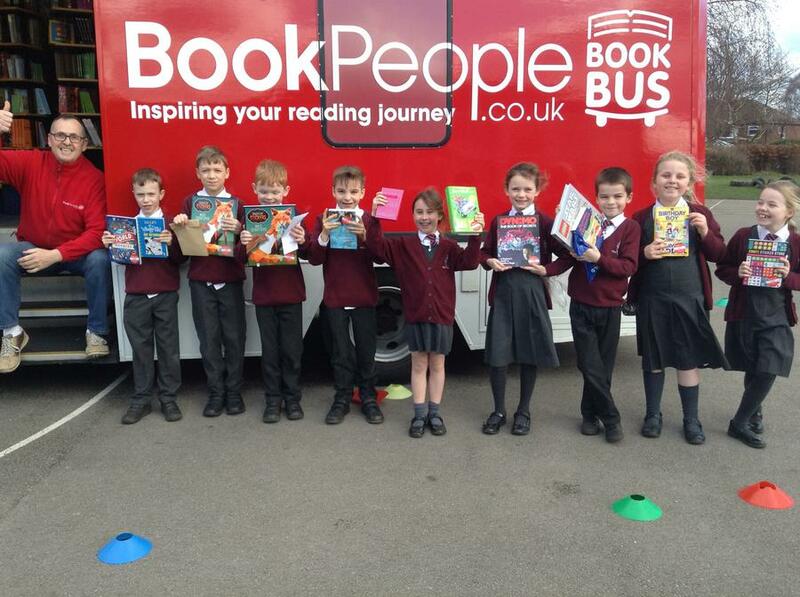 "I would recommend the Book Bus to everyone!" "It had books for all ages." 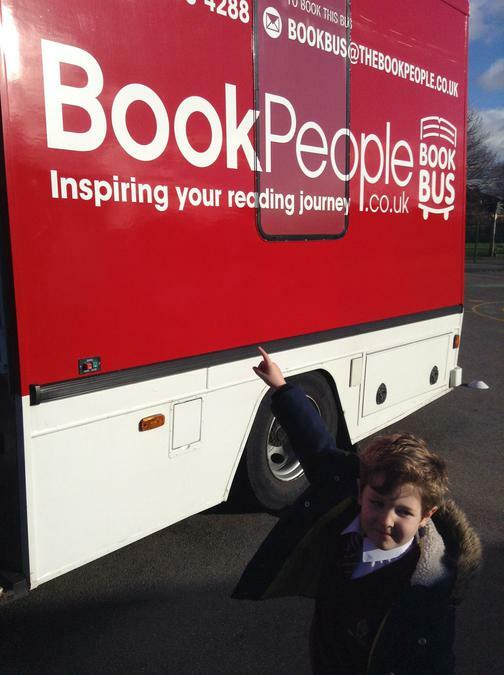 "The bus was very colourful and attracted many readers of all ages." 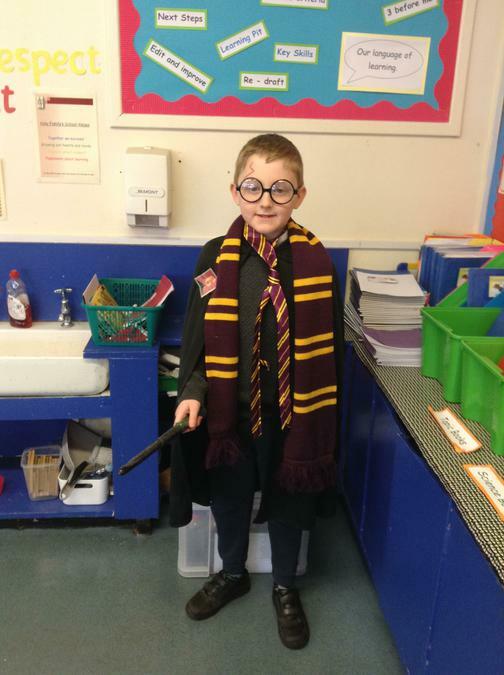 Everyone dressed up as characters from books. 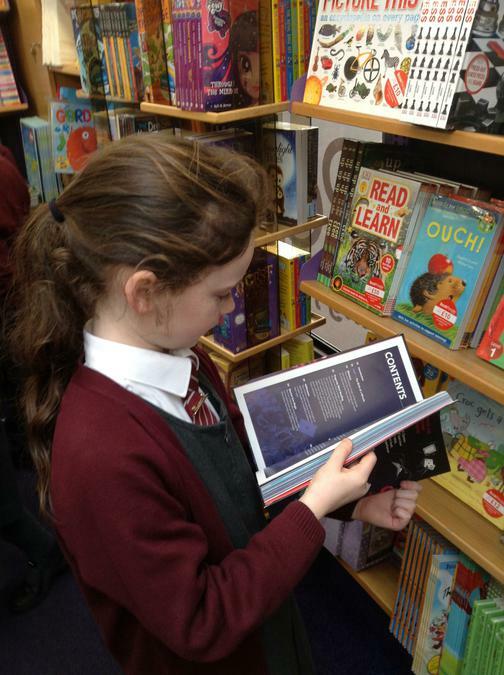 We did different activities such as book bookmarks, quizzes, paired reading, drama scenes and ten word stories. Everyone had lots of fun and loved looking at each others costumes! Last Thursday, Mr Nuttall and The Bank of New York came into the Year 6 classroom. He taught us all about stocks and shares and we even got to design our own hoodie. It was an amazing experience that taught us all about finance. A huge thanks to Mr Nuttall and all the team! On Friday we came into school dressed in red, white and blue. Throughout the day we took part in many learning activities about the Royal Family. We found out who they are, compared Royal Weddings through the ages and even designed wedding cakes! At the end of the day we had a big celebration outside and invited along all our family and friends. 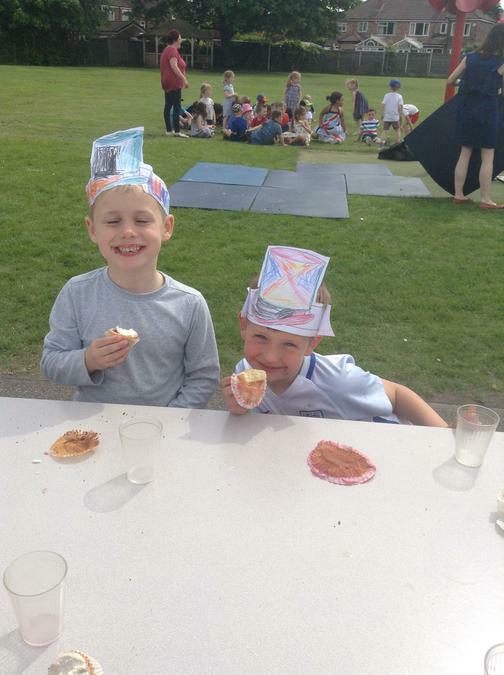 There were lots of cakes to eat and music to listen to.